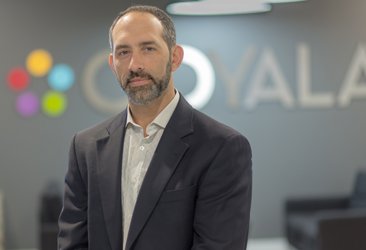 Australian Telco Telstra acquired Ooyala, an On Demand Video distribution and content monetisation platform. Steve Davis, General Manager APJ at Ooyala thinks this combination is ideal. Here is why. Traditional linear TV broadcasters are in a difficult spot. Much like the printed newspaper industry, the customers and advertisers are moving to other content options. In some countries, the shift from cable television to online shows double digit declines. What is currently happening and trending in the online and offline TV industry, we asked Steve. So, is linear TV dying? Then why do you think that telcos have a future in the television landscape? While this sounds promising, have we not seen telcos trying this in other areas before and fail miserably? After all they are ‘just’ a data pipe these days with a bunch of antennas. How can they change the internal culture, attract talent or set up services that would allow them to be successful in content strategy?